Counting scales calculate the number of items you put on the tray. 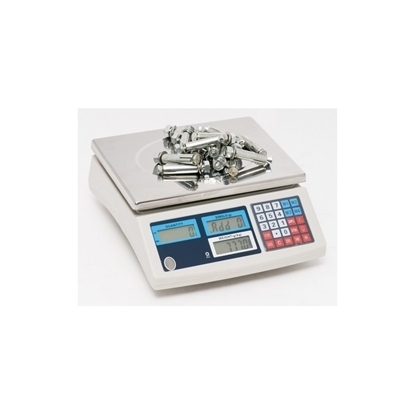 This enables you to count goods such as screws, nails, bolts or other small items more quickly and more accurately. 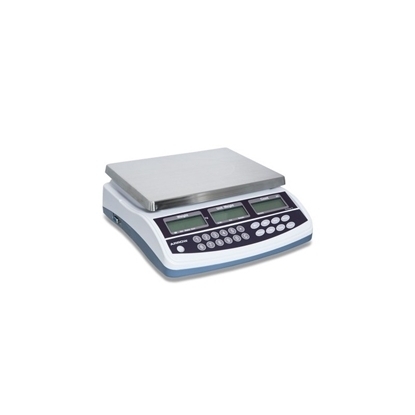 With a precision 1g accuracy, these digital counting scales feature a LCD screen display showing unit weight, quantity and total weight to ensure an accurate count of small items.